Barffie loves the silly antics of cats and found great joy befriending the local cats wherever she travels to. She finds that nothing is quite as comforting as running her hand down the soft fur of a willing feline in a foreign land. Carlyn Law is a PR consultant by day and off duty, the unstoppable traveller is always on the prowl for good food, green pastures and cats around the globe. As organiser of ‘Cats Of The World’ and Purrzaar, the mamma to three cats is thrilled to share her love for cats and wishes more people will give them a loving furever home. 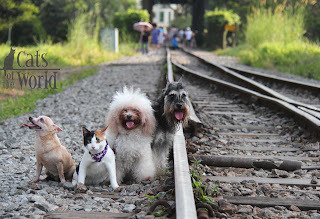 Chris Tan is a large furry thing who has fun taking photos of small furry things. His ideal pet would be a doglike cat: independent enough to be low-maintenance, but affectionate enough to sayang its owner. Gavin Ge is a self-taught shutterbug who has developed a soft spot for old places and cats. Cats to him are a photogenic lot, not to mention being full of attitude and character. Iris Ong loves bringing her animals out to interesting places and photographing them whenever she can. The vegan is an avid believer of organic raw food diet for all animals and a (raw) vegan diet for humans in order for all living beings and the environment to not just survive, but thrive. Jonathan Danker loves to take photos and finds peace in the natural world. Judy Ong and her husband didn’t like cats until one day her daughter brought home a kitten, Jarvis, from SPCA. Over the last 18 years, she is won over by more cats that came to stay - Ripley, Mimi, and Lola – who have shown them unconditional love, affection and companionship. Nowadays she also helps her daughter to feed the cats downstairs. Katelyn Goh works in an international school which allows her to interact with people from all over the world. 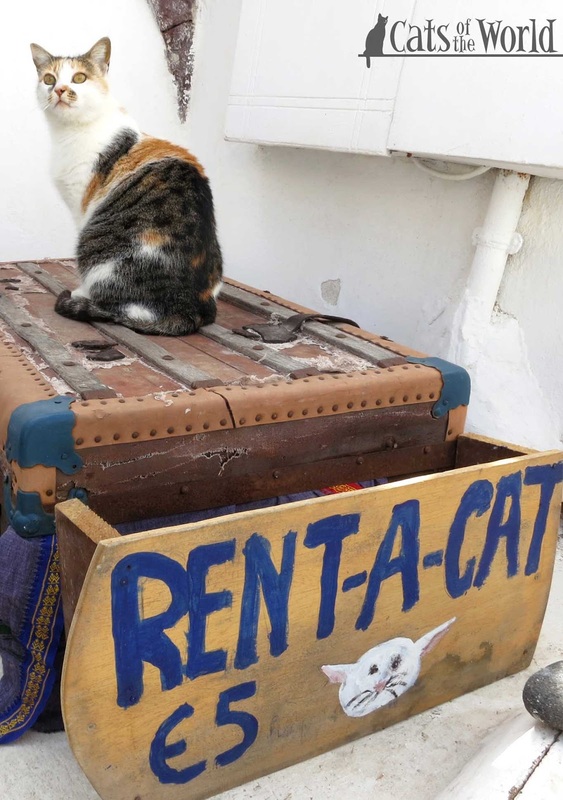 As owner of two cats, Meemi and Loki, she enjoys traveling. If there is a cat shelter located in the city that she is traveling to, she will definitely go and pay them a visit. Ketan Shah is an amateur photographer who carries a camera everywhere. 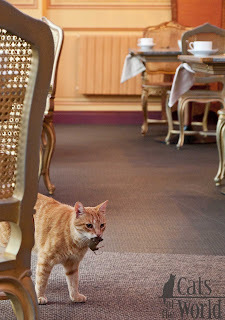 He finds that taking pictures of stray cats helps develop skills useful for any photographer as they force you to look in places people don't normally look, and to make quick shooting decisions. 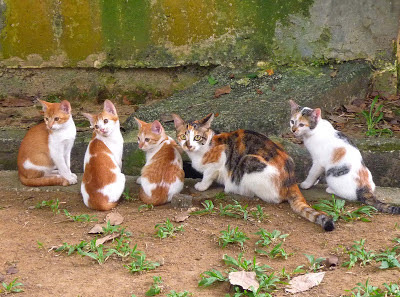 Koh Mui Fong is a photojournalist and mother of two daughters who enjoys taking photos of stray cats. 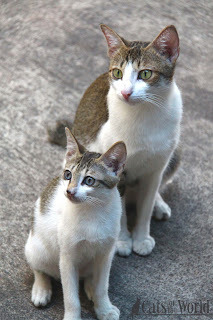 Ever since 2001 when she took a photo of two kittens that captured her heart, she has not stopped snapping photos of stray cats by using a DSLR camera and sometimes the mobile phone. Lai Chan Foo is a retiree who took up photography in the 70’s. 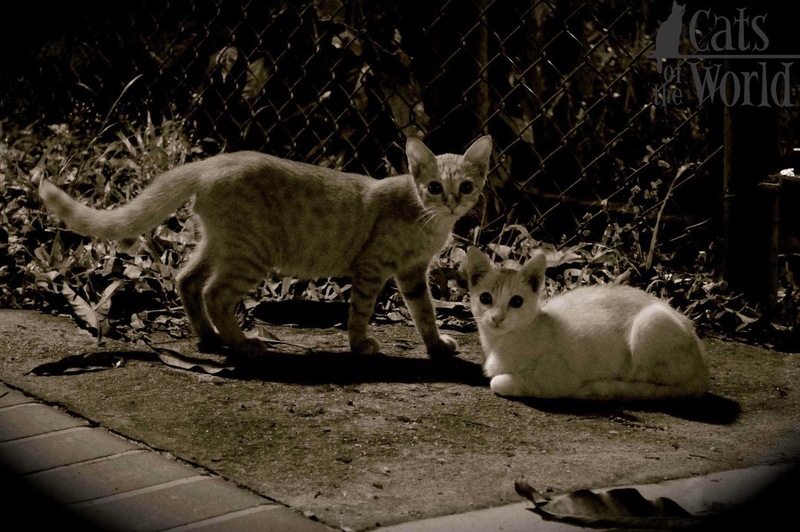 For the past four years, his interest is more focused on photographing the stray cats of Singapore. 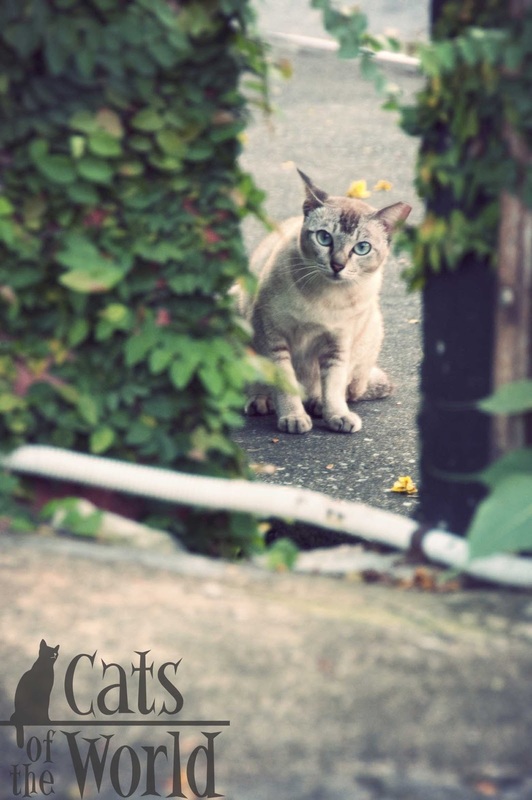 Walking on the streets to capture the images of felines also provides healthy exercise. Leong Keng Cheong is a cat-loving photography enthusiast who has been fascinated with this elegant animal for the longest time. 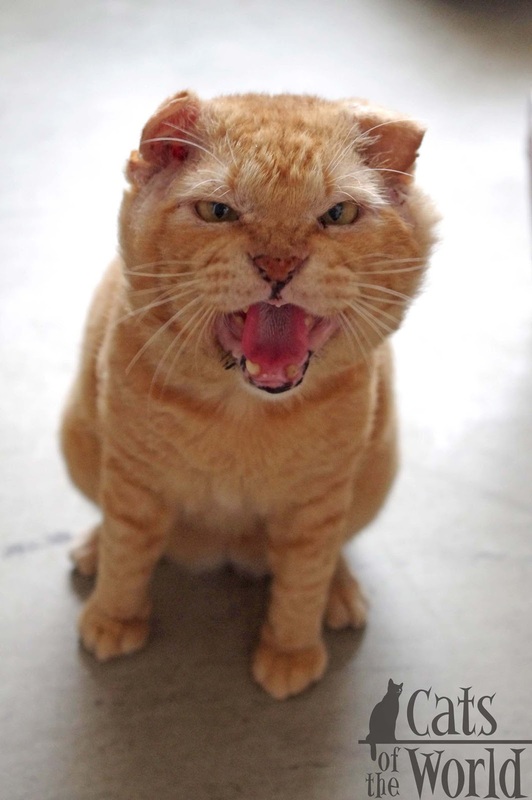 A simple meow from the cat will just brighten up his day. He plans to keep one in the near future. 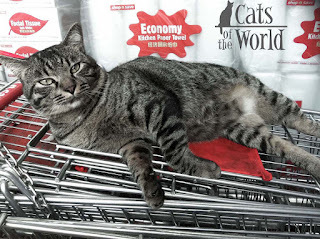 Matthew Lee loves to shoot the stray cats he meets and unsuspecting humans he knows - with his camera, of course. He has made friends with the feline guards patrolling his estate. 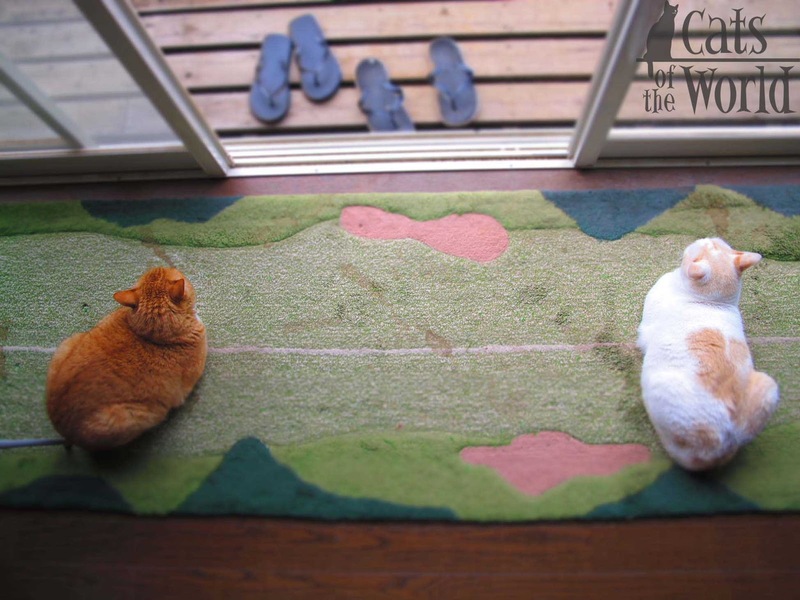 Mike Tan is a freelance art director, and he and his wife, Lynn, love cats. 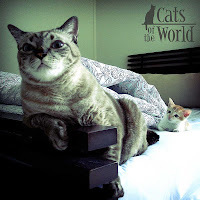 They are living with three playful monsters: Jojo, Yoyo and Toto. 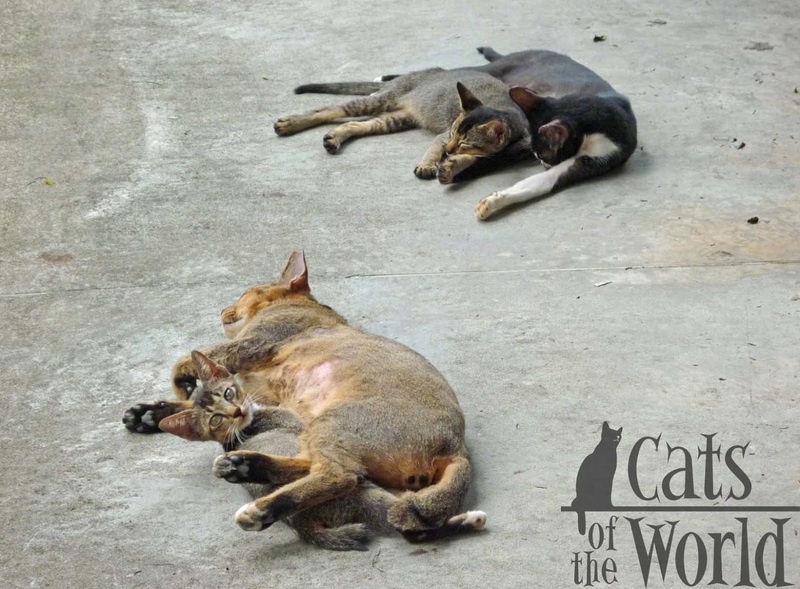 The first two are adopted from cat shelters while Toto was rescued in a 2-metre deep drain. They love cats because they are self-sufficient, self-possessed and independent. Furthermore, they are great companion. Nicholas Lee is a shutterbug whose self-taught photography bears testament to his love for animals. 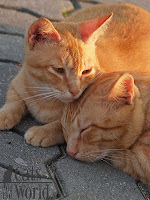 With his active involvement in animal welfare groups, it is clear that Nicholas’ work at Furry Photos is one of passion. 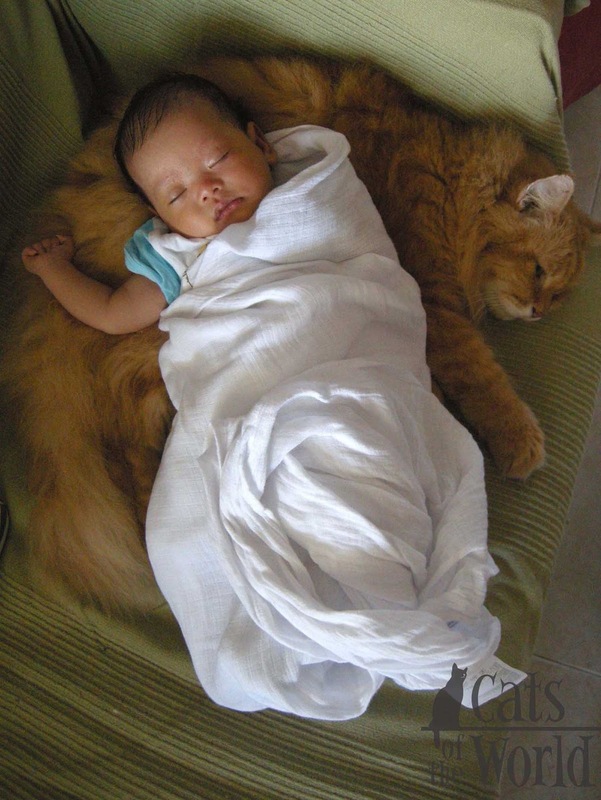 Initially a dog person, the grace and attitude of cats slowly won him over. 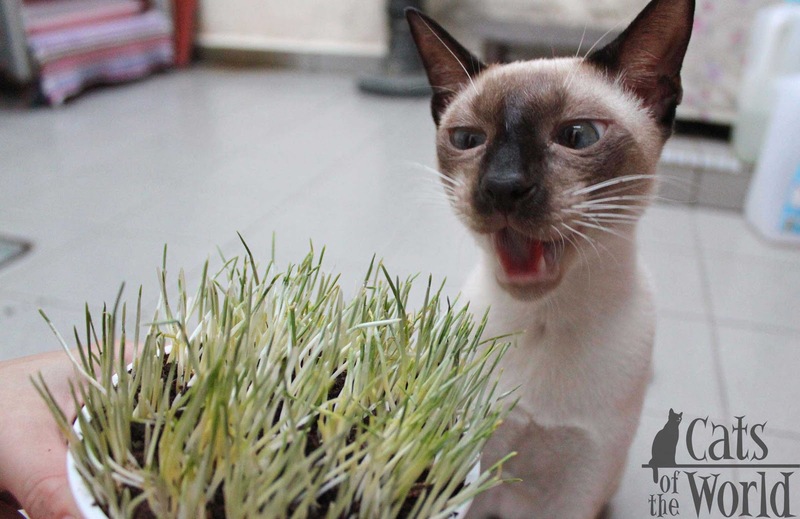 Nin Tan loves taking photos of her cats, catching them in action when they are in their most natural state. 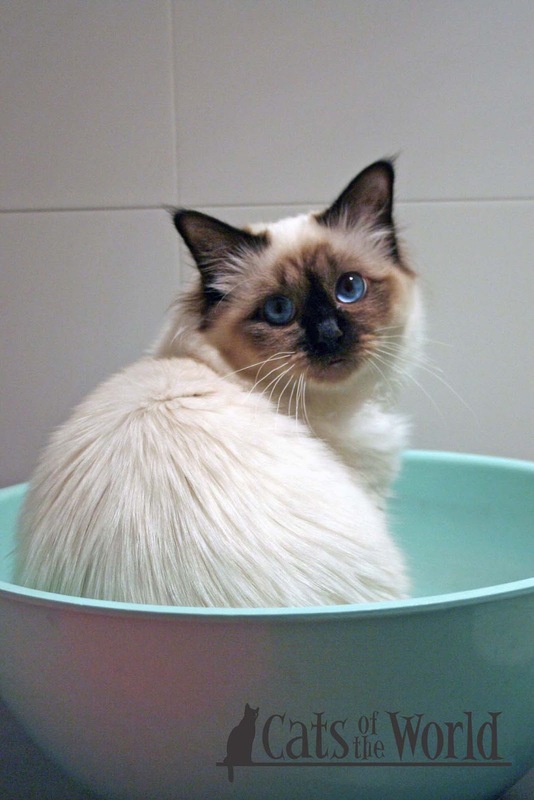 She grew up loving cats and was living with as many as 25 cats once, observing their antics. The cats gave her inspiration for Oatsie's Trunk - the lovely hand-drawn and sewn cat-inspired pillows and cushions. With the birth of baby Elly, she is handing down the cat-loving spirit to her adorable daughter. Nur’Aisyahbi bte Ahmad is a cat enthusiast who also is interested in photography. 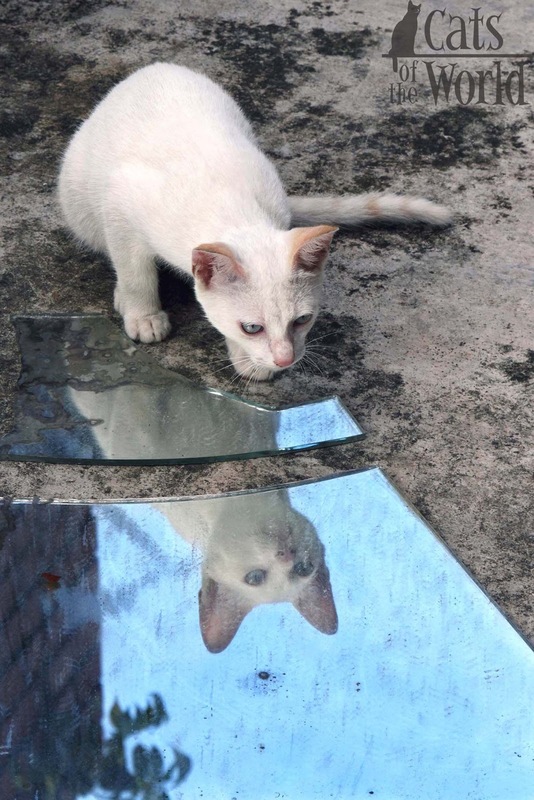 She combines both her passions and loves to take beautiful photos of cats. She treats cats with utmost passion and care, and believes that every cat has a different tale to tell. 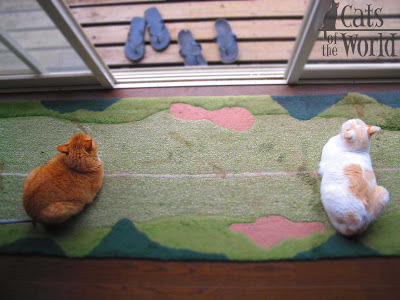 PC Tan, an art director of an graphic design firm, is a cat lover and always wanted to share the joy of life with cats. 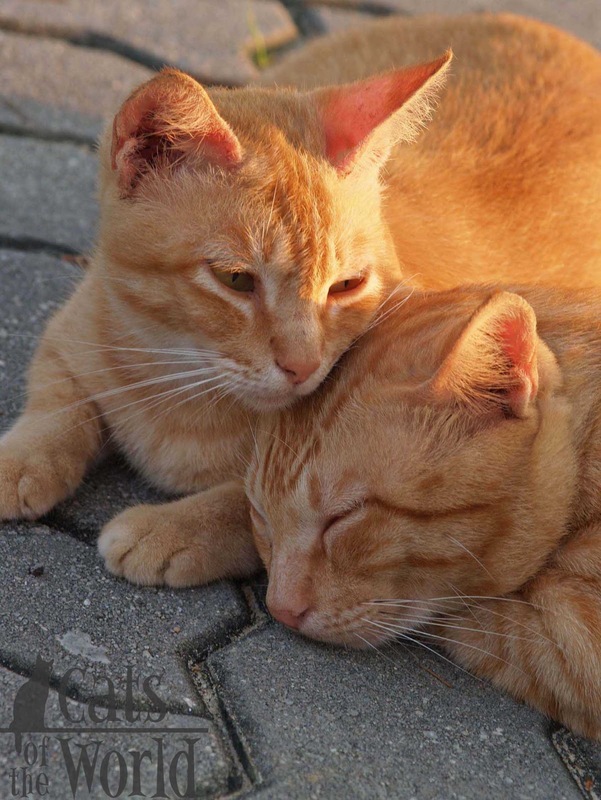 He loves his two precious cats in Malaysia and would like to deliver a message: MUST LOVE CATS! Polly Yeung is an architectural designer with interests in photography, yoga and cats. She finds cats intelligent and a great source of inspiration and she considers it a privilege to be owned by a cat. Renz Hu is a recent Photography & Digital Imaging graduate from the School of Art, Design and Media, Nanyang Technological University of Singapore. 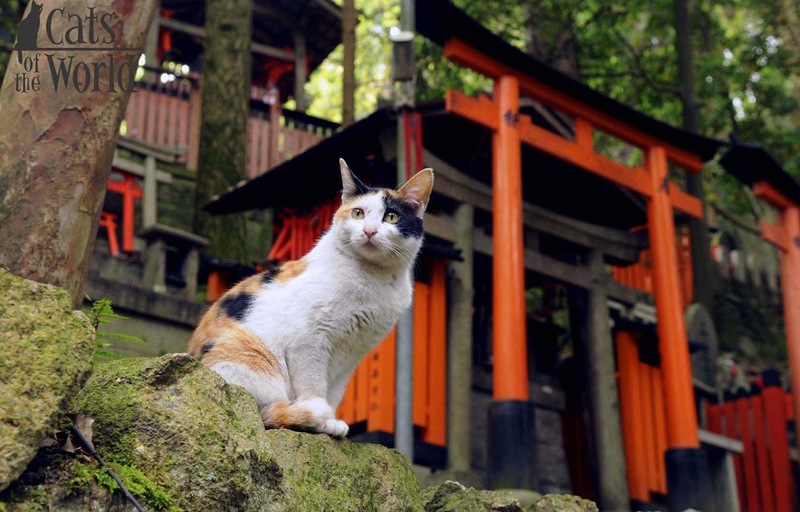 Apart from pursuing his career as a fine art artist, he also enjoys traveling and taking photographs of cats. Their mysterious and alluring charm never fail to attract him. Sandy Heng is a cat-mama to pair of siblings, and a random snapper, of mostly of cats and places, and cats at places. 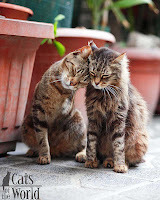 Cats show the meaning of unbridled love, affections, playfulness, that never fail to bring a tinge of warmth to my heart. 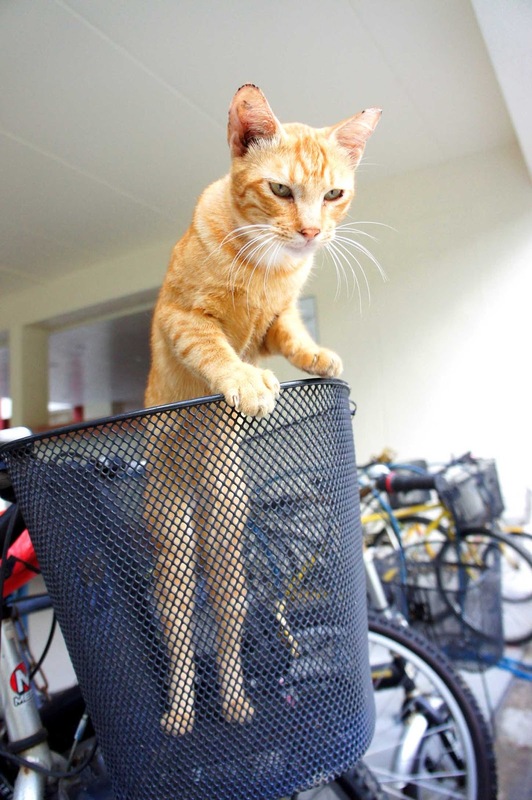 Tan Yih Chyi's life took a 360-degree change when Siamese kitty Nutmeg turned up at her home one day. Initially uncertain of this energizer kitty, she was soon won over by its constant affection. Looking into his ocean blue eyes, she is mesmerized by that twinkle and tenderness. 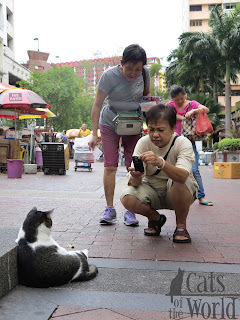 With a passion of photography, this quirky girl just loves taking pictures of her supermodel feline! Yong Qian Hwee believes in leaving the best photographs to chance. The window of opportunity lies in the happenstance of circumstances, and in his case, stray cats and their allure in the dark. The university undergraduate prefers taking photographs of animals more then humans and on some occasions takes pleasure in nightly walks with his DSLR. Rebecca Ho is a professional cat trapper-and-sitter. 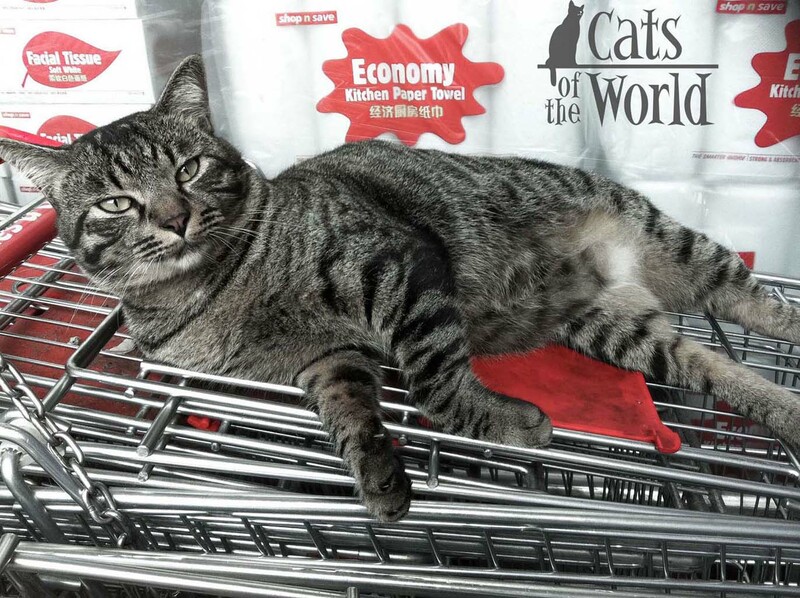 Her goal is to achieve zero stray on Singapore streets by sterilization as every cat deserves a loving home, away from abuse and accidents. She is enslaved by her four adopted cats whom she loves dearly. Zhaoyuan Uchida loves travelling, animals and taking photographs. 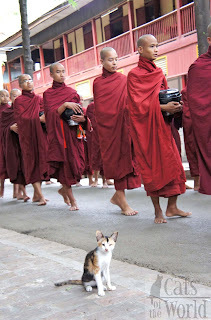 When these three loves happen at the same time, she gets wonderful pictures of animals around the world. She loves cats especially, and has two cats that are adopted from Cat Welfare Society’s adoption bulletin. 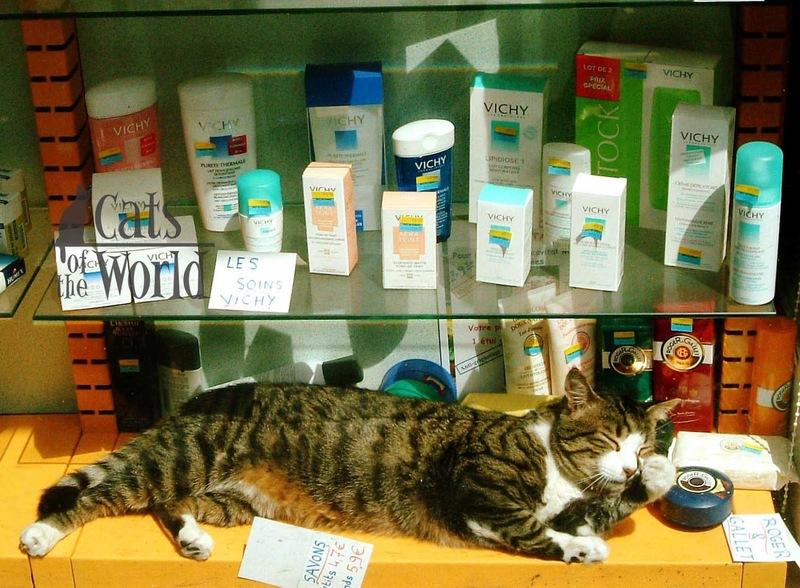 *We’d also like to THANK these well-known cat lovers for their literary contributions!